Puppies without Borders is a noble outreach program to end the suffering of puppies in poverty-stricken communities. The project was spearheaded by Saint Martin’s Animal Foundation Board Member, Evie Bañuelos in late 2018. On a trip to Mexico with family, Evie witnessed homeless puppies being attacked by other stray dogs, starving, dying of illness and being hit by cars. It was overwhelming and heartbreaking. Many of these puppies roaming the streets had injuries like broken limbs and horrible skin issues which had to be treated immediately. 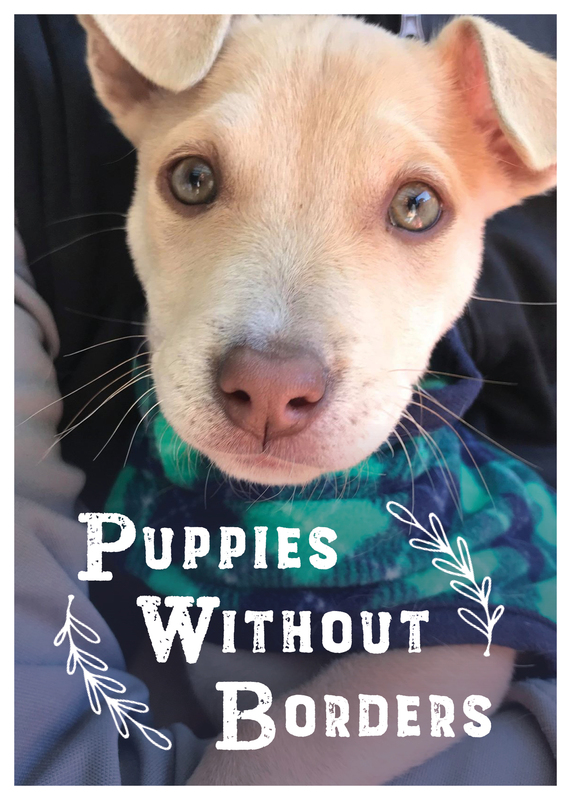 Our team knew something had to be done for these fur babies in 2019, so our team started PWBP, the Puppies Without Borders Project. Our mission is to rescue these abused puppies, rehabilitate them, keep them in temporary housing and place them into responsible homes. Simultaneously, we will be working to set up a successful spay/neuter program in that community to curb the number of pregnant dogs roaming the streets.